The Longmada 510 Rig is a travel-friendly rig style attachment for your 510 devices that utilizes the Mr Bald III element series for massive power/versatility. There's nothing worse than having to leave your favorite rig behind when you are heading out for the day. 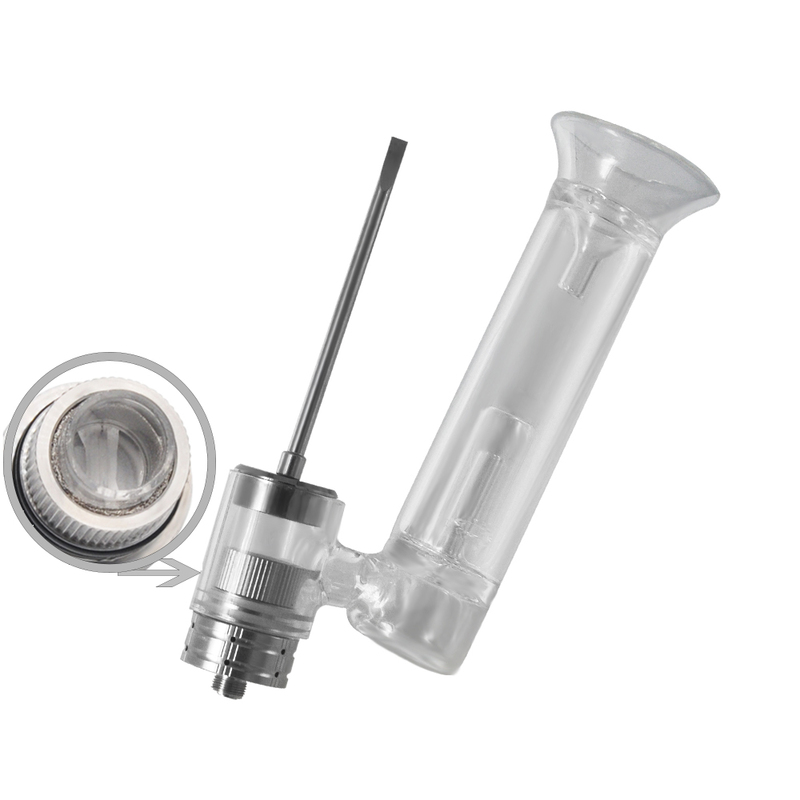 Now with Longmada's compact 510 Rig you can take that huge power and water filtration with you discreetly on the go. 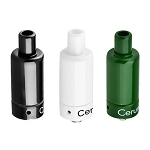 It requires no torches or lighters, just a 510 thread box mod or battery with a sufficient power output. In a matter of just moments you can load in your material and efficiently heat through all of it with just an easy touch of a button. 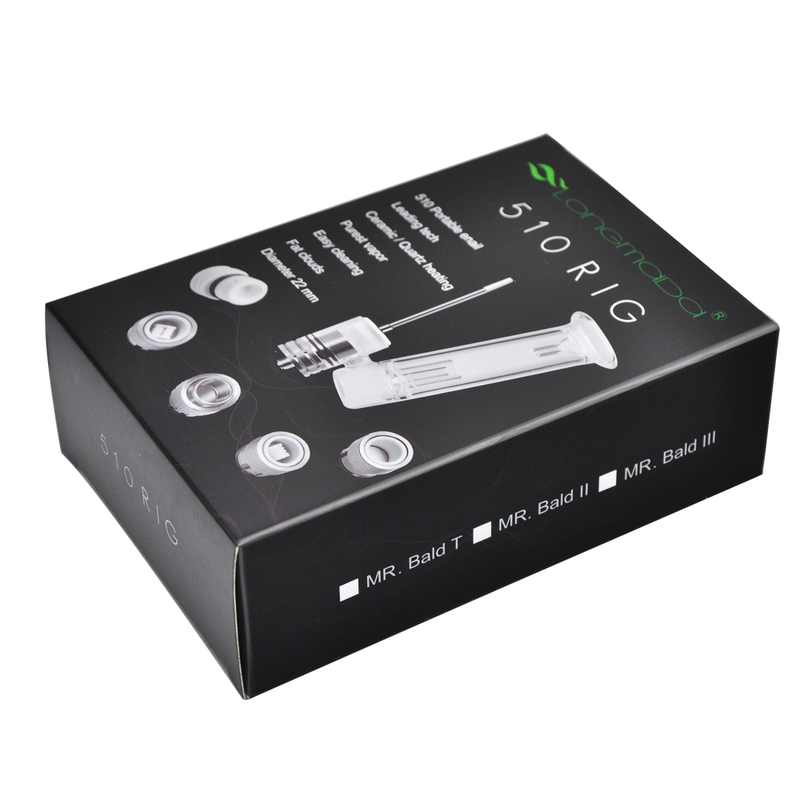 In every 510 Rig Kit you have your choice of Mr Bald III that is made available in several different types intended for use with either dry blends or thick meltable material. 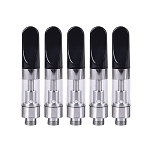 They range in styles from your standard ceramic skillet style oven for dry to the advanced Glow Quartz coil for concentrates. 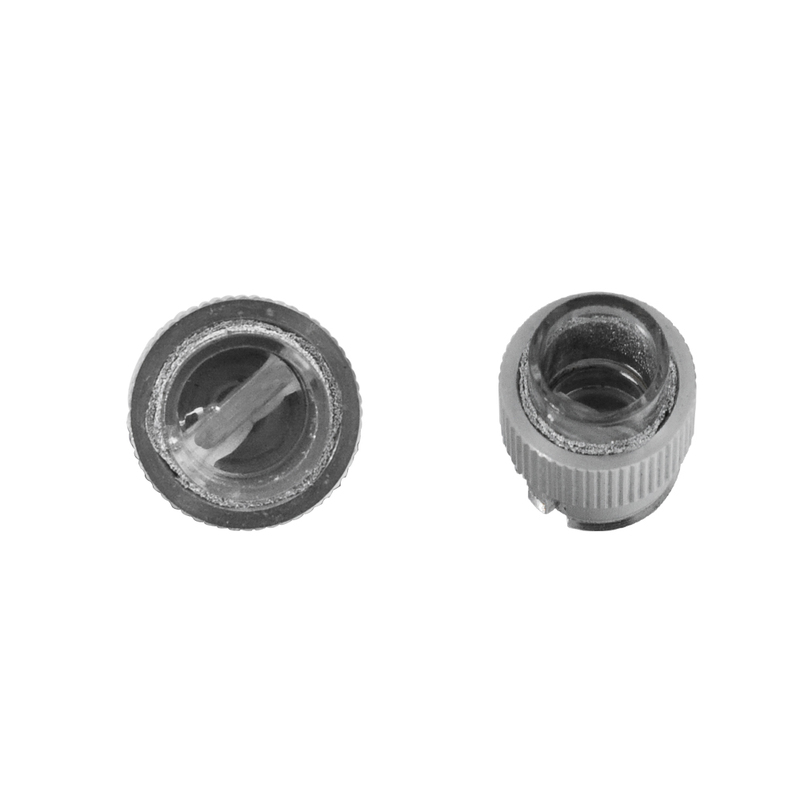 Choose the one that best fits your needs and don't forget to add on a couple of extras above before checking out. 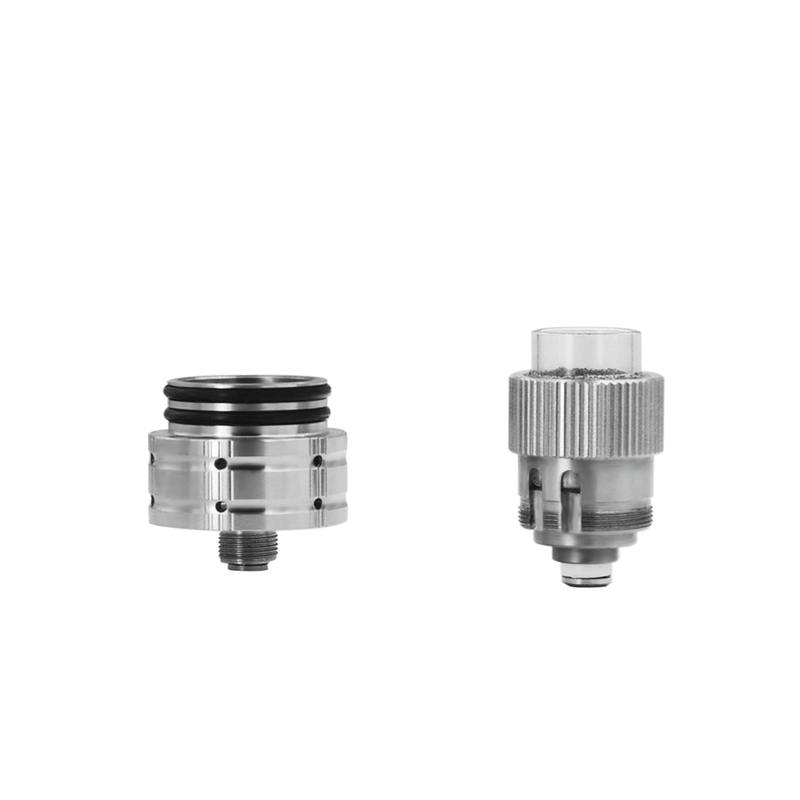 The removable Bald 3 element is housed within a high quality 22mm stainless steel base with 510 threads that connect to your device. 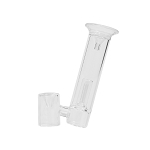 A premium Borosilicate glass bubbler attachment connects to this base with a tight O-ring seal and allows you to enjoy the pure and clean aroma quality that water filtration has to offer no matter where you go. 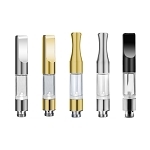 Longmada also includes a stainless steel carb cap system that gives you full control over airflow for custom results. 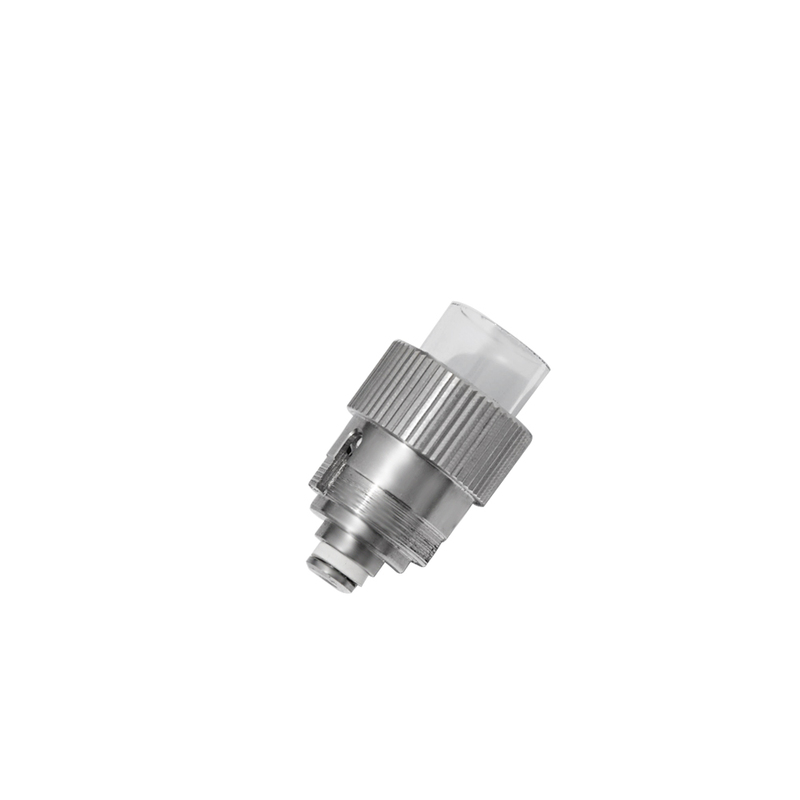 They also designed the carb cap with a built-in magnet that attracts the included packing tool so it will act as a handle and will always be right where you need it most. Q: Does this ship from the US or China? 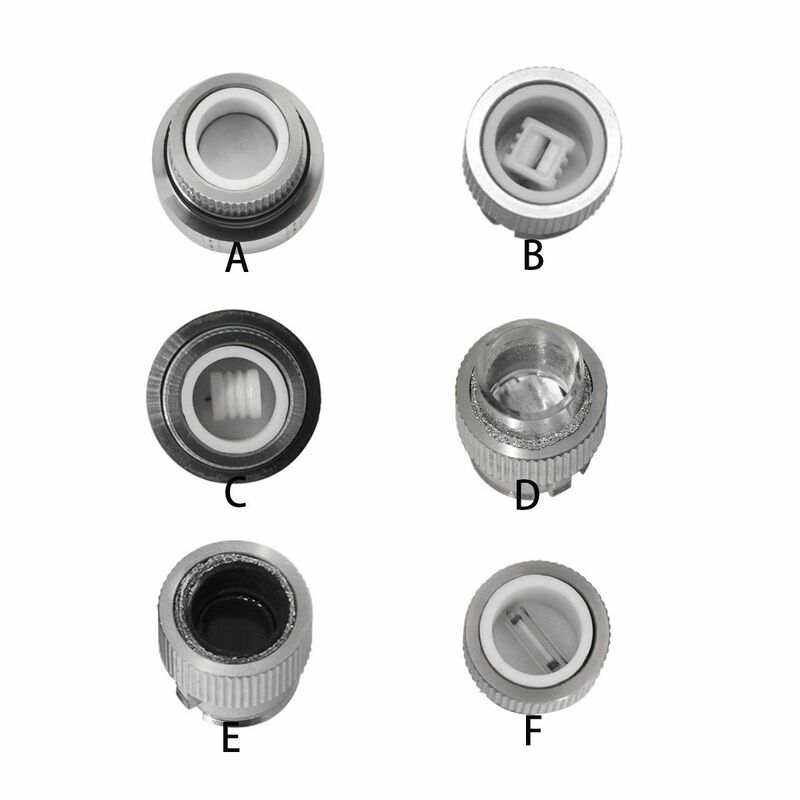 A: All in-stock items listed on AromaVapes.com are dispatched from within the USA without exception.